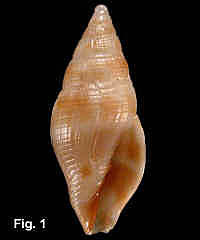 Description: Shell with spire straight sided or slightly convex, whorls rounded, aperture about one-third of total shell length. Sculptured with fine spiral grooves over the whole surface, 20-25 on body whorl. Axial sculpture of growth striae, or poorly defined axial ribs. Columella with four strong plaits, the two uppermost stronger. Outer lip constricted towards base, sinuous in profile, usually lirate deep within aperture. 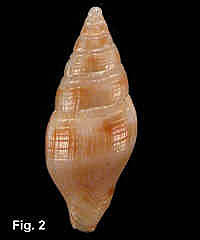 Colour whitish to fawn, with irregular axial zigzag streaks and brown blotches. Distribution: Endemic to Australia; Fraser Island, Queensland, to Lakes Entrance, Victoria. Habitat: Known from 14-143 metres. Uncommon. Comparison: This species is similar to M. australis, but differs by having the aperture about one-third of shell length, more prominent spiral sculpture, and the outer lip constricted at the base. 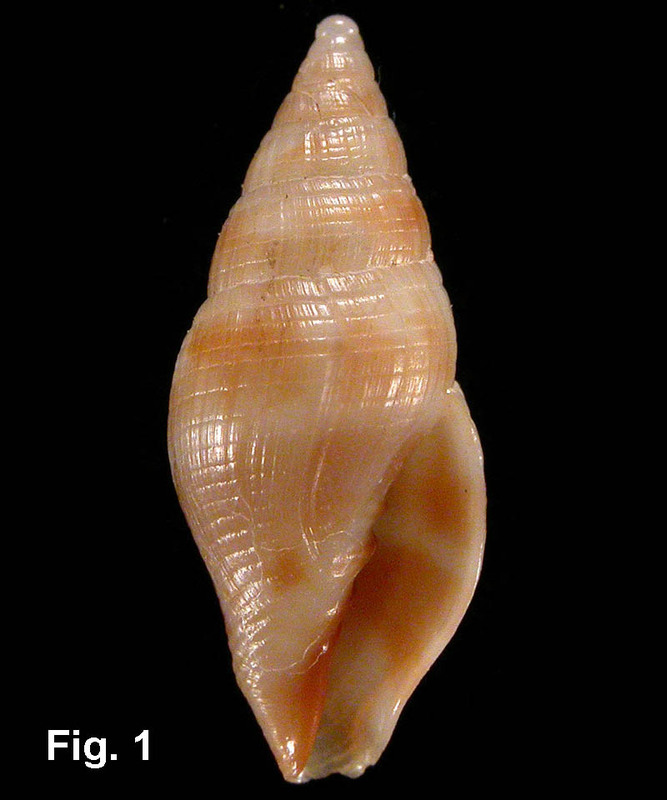 Synonym: Microvoluta jervisensis Laseron, 1951 is based on a specimen with weak axial sculpture.